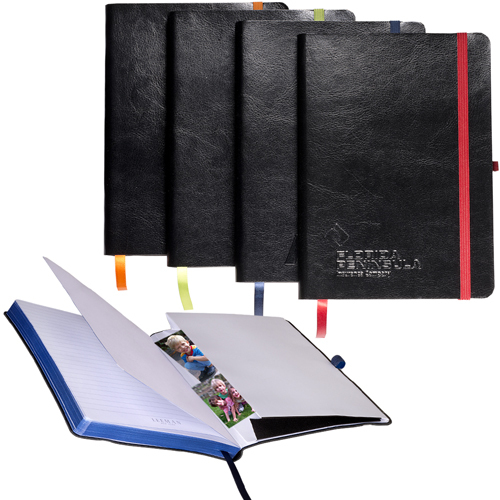 Our Journal books cover a large spectrum of journals, record keeping books & diaries. 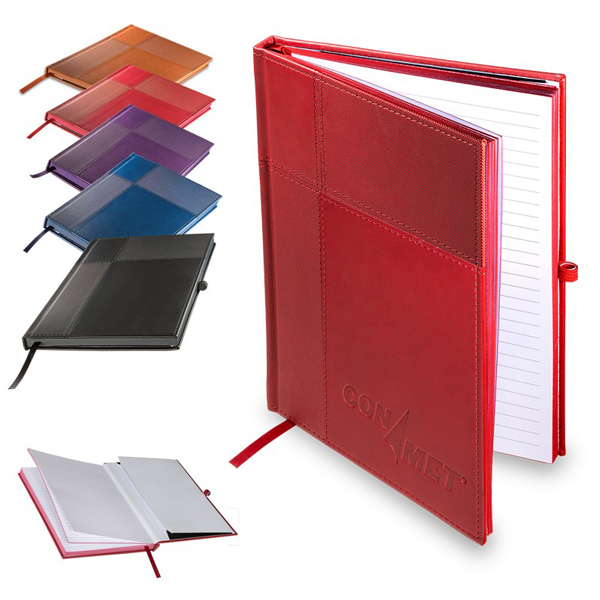 Garrett Specialties offers a nice selection unique notebook journals. 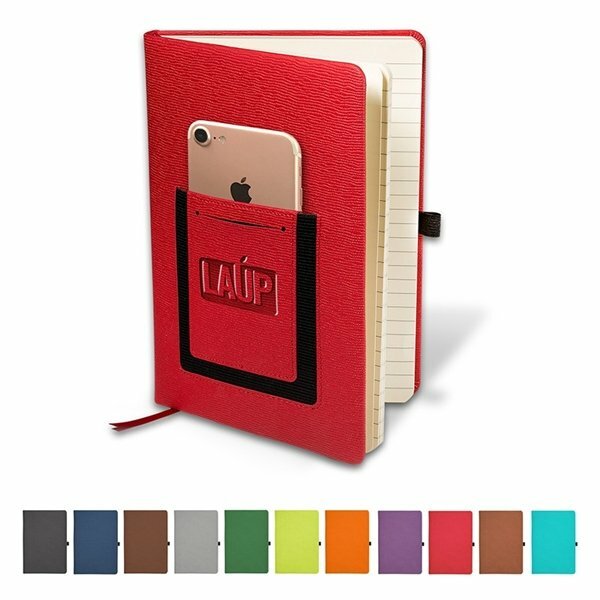 Journals are still important even with the age of technology. 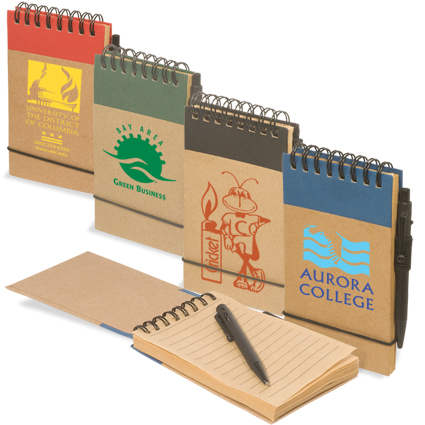 You can use journal notebooks where come in a variety of types from paper notebooks, cardboard journals, spiral journals, promotional Journals, school notebooks. 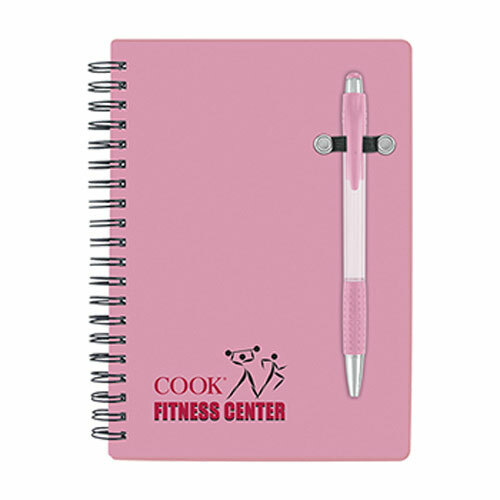 It is important to jot down that thought. 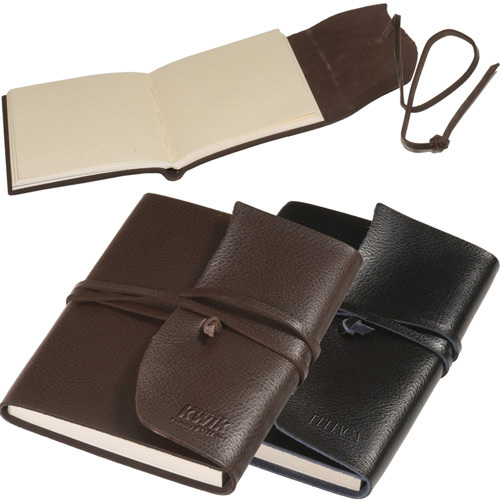 Custom Journals keep your thoughts organized. 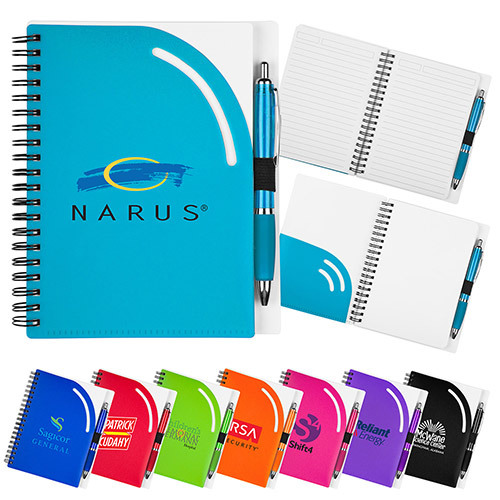 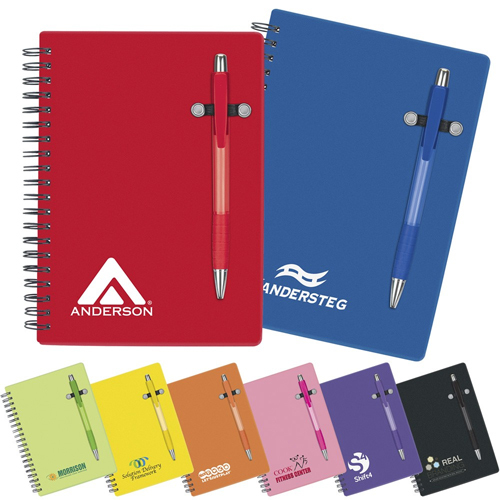 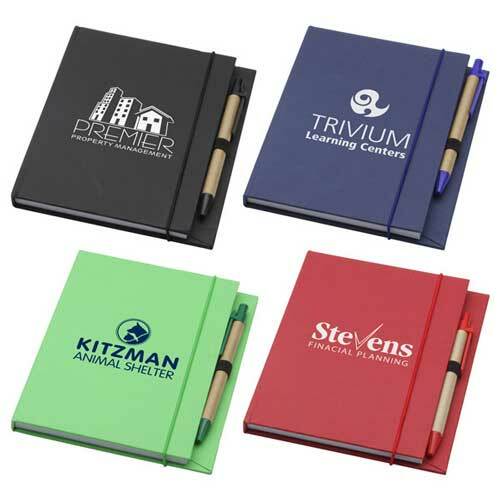 Putting your logo or message on promotional journals keeps your name in from of your recipient. 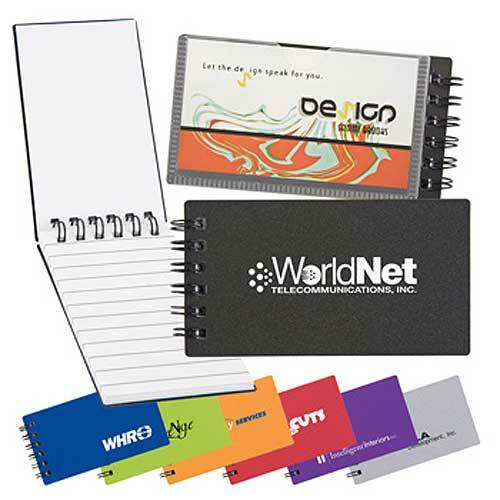 Great for conventions, business meetings, trade shows, or for a promotional giveaway. 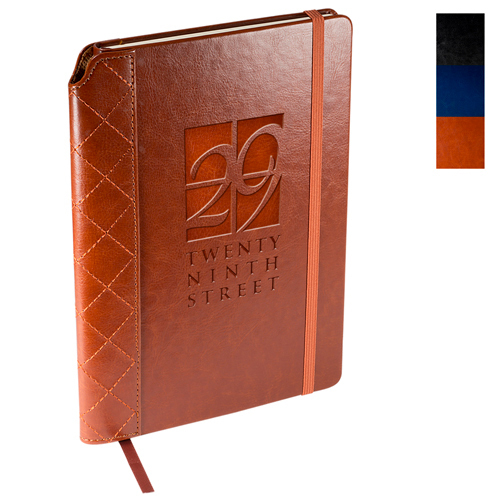 Lots of styles of custom journals to choose from. 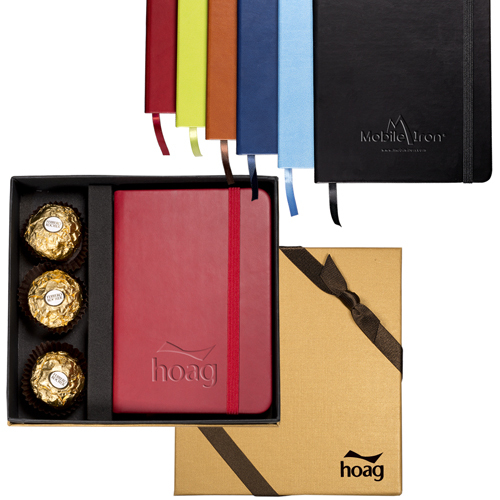 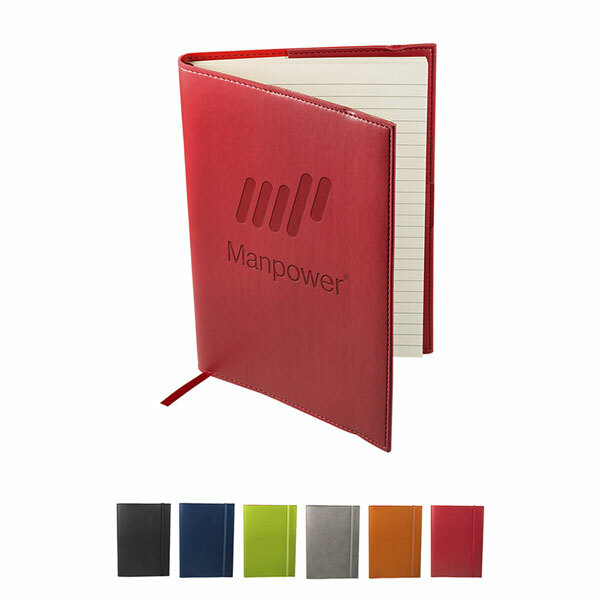 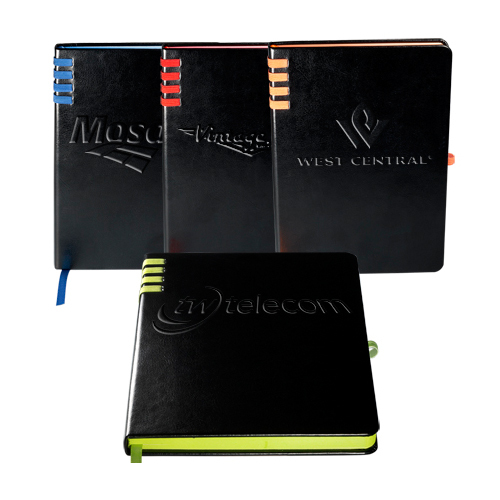 Custom journals provide a functional giveaway for both employees and customers. 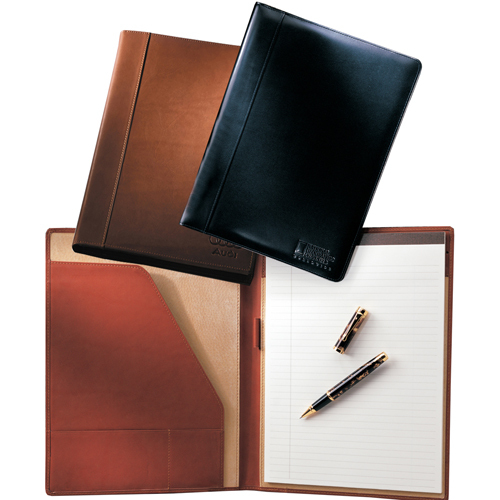 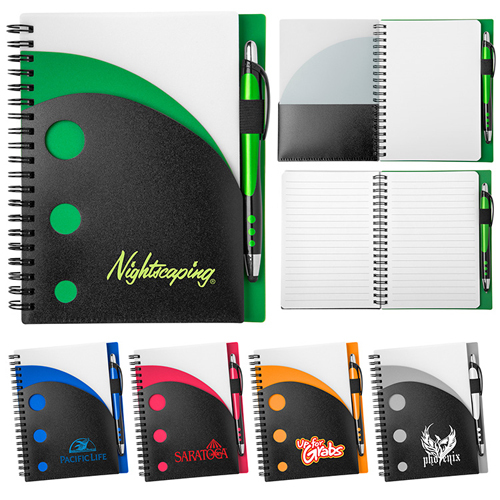 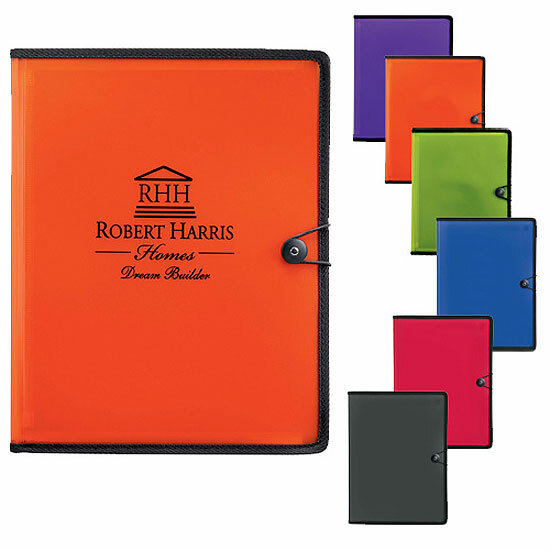 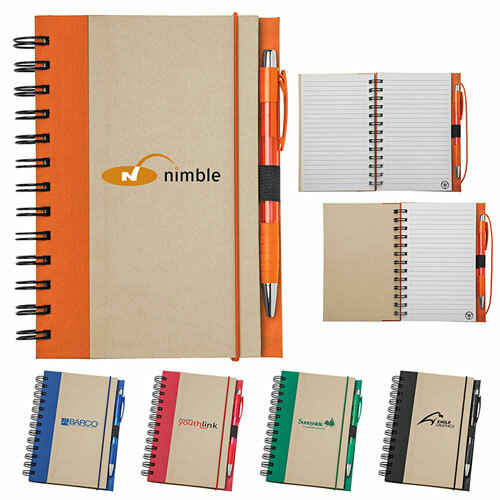 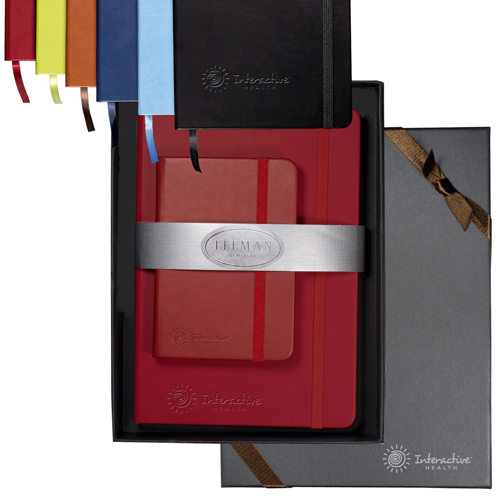 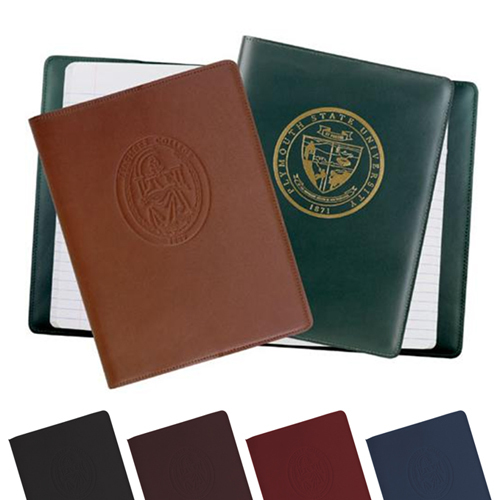 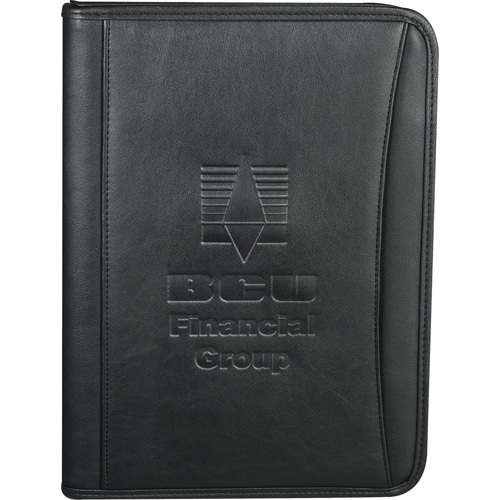 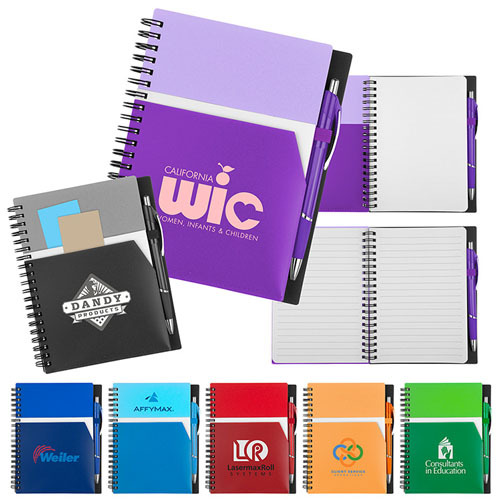 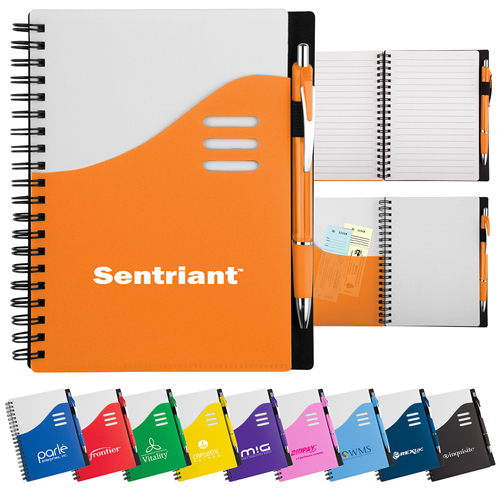 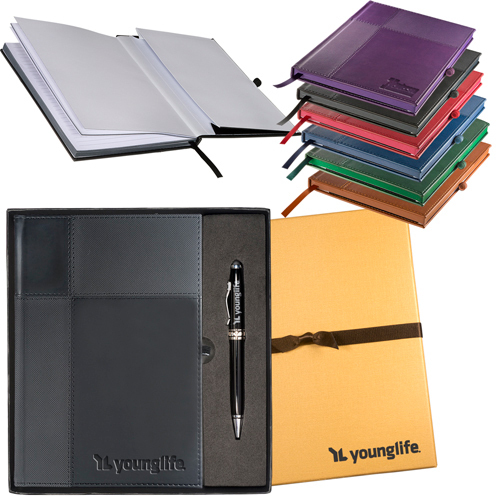 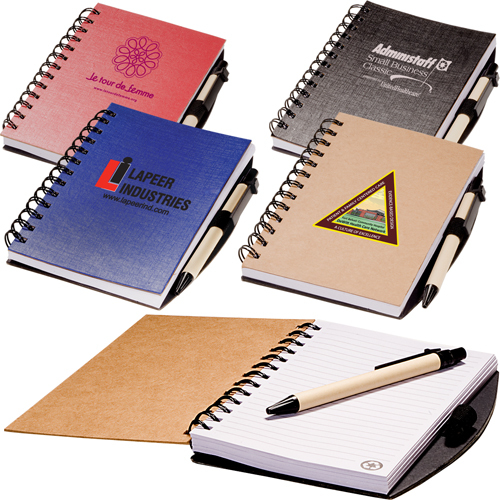 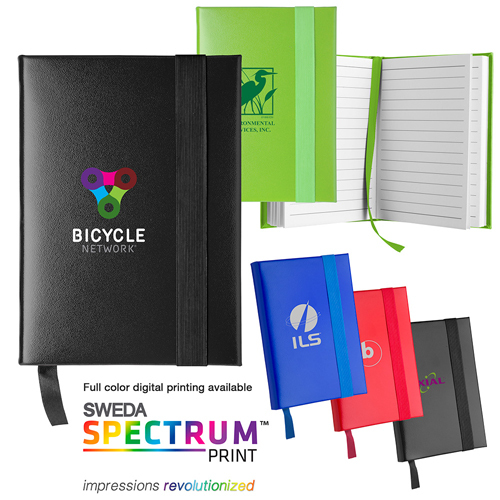 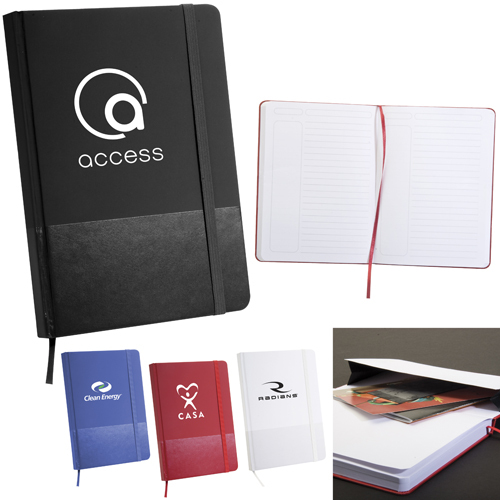 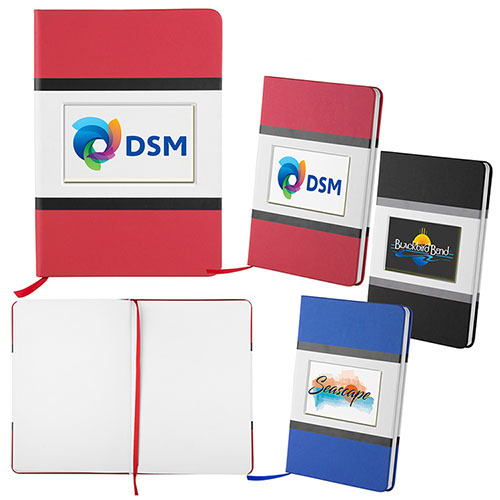 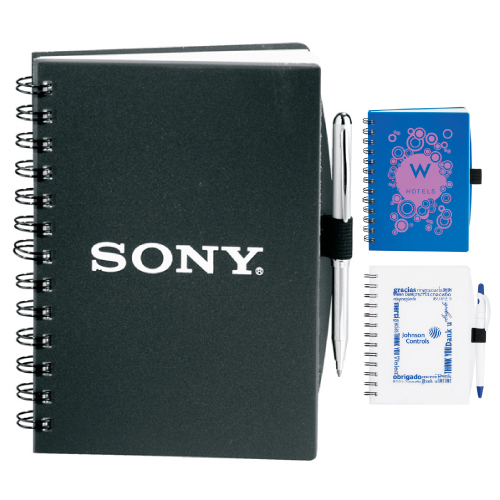 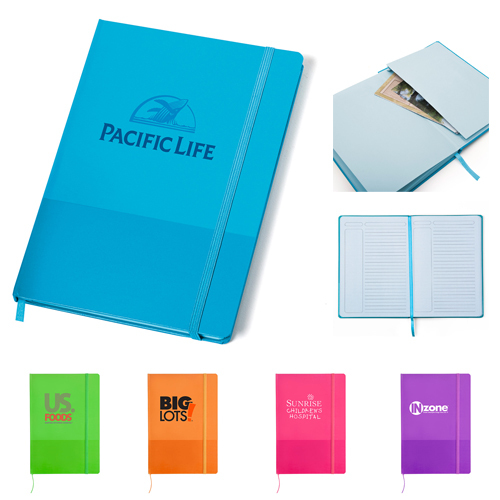 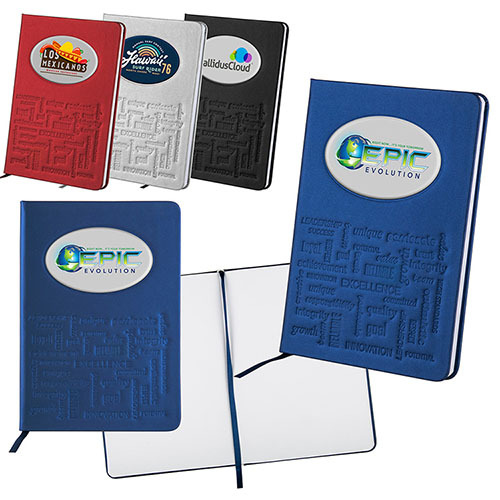 Personalized writing journals Give a professional look, when imprinted with your logo. 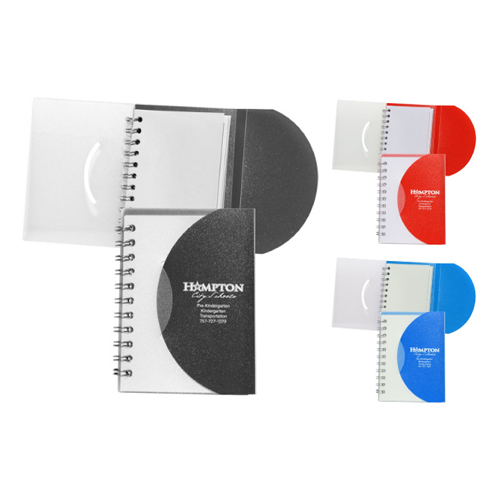 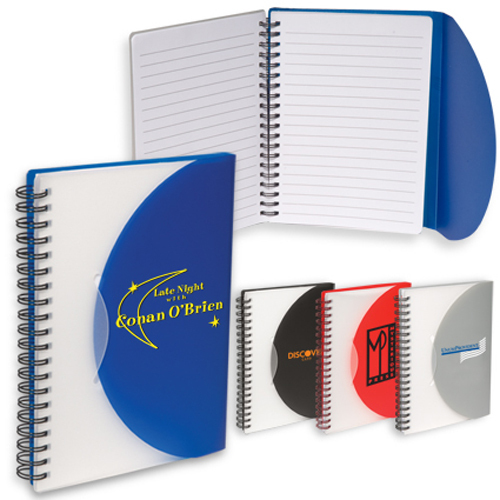 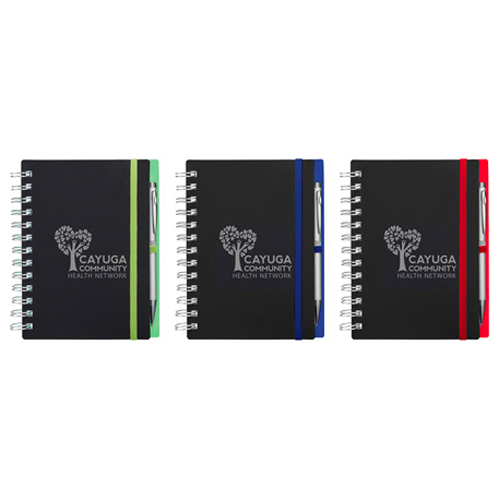 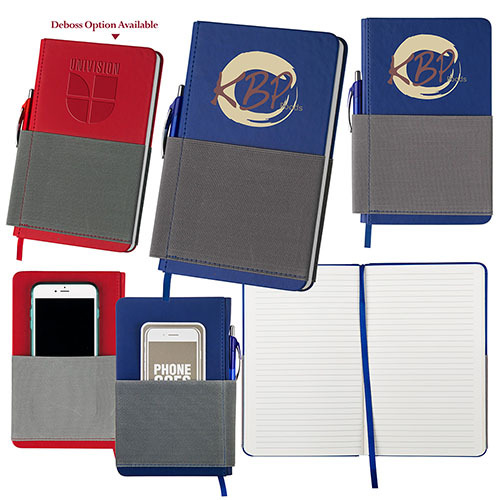 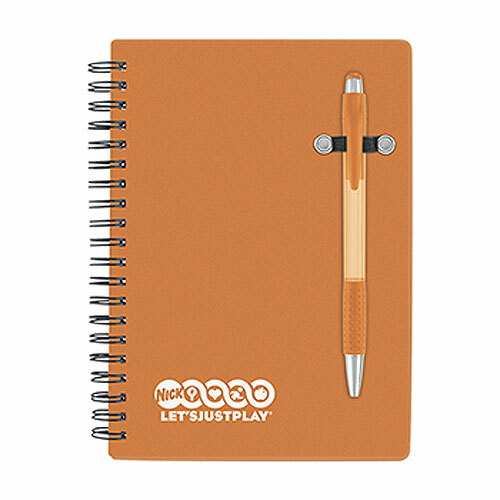 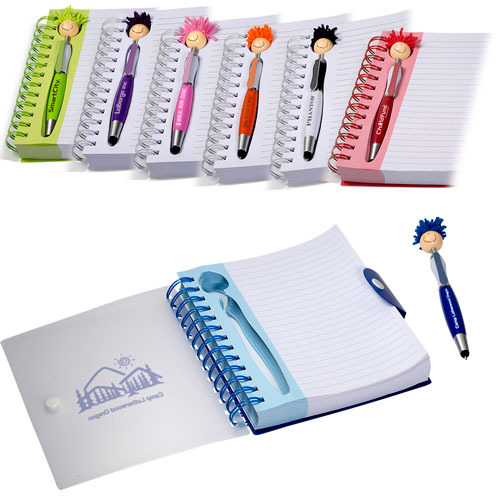 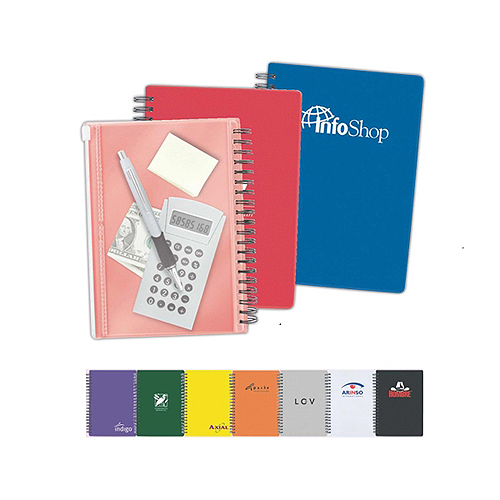 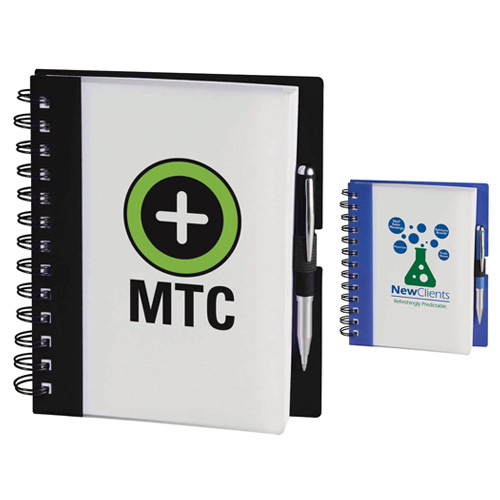 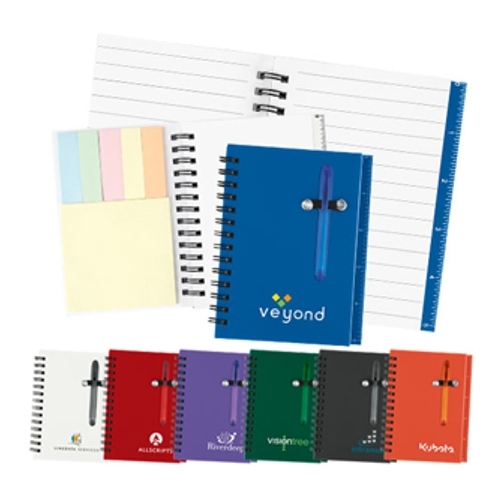 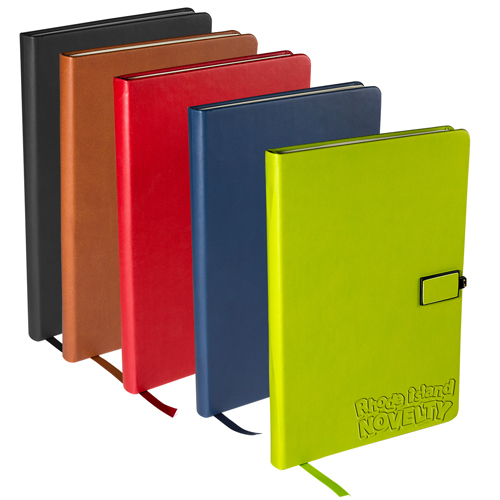 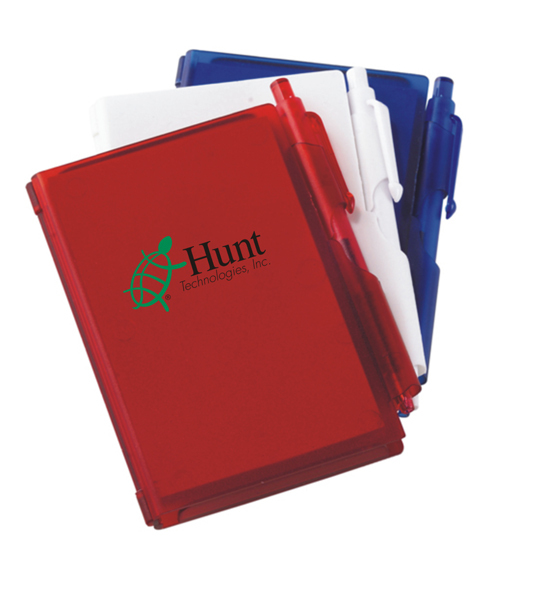 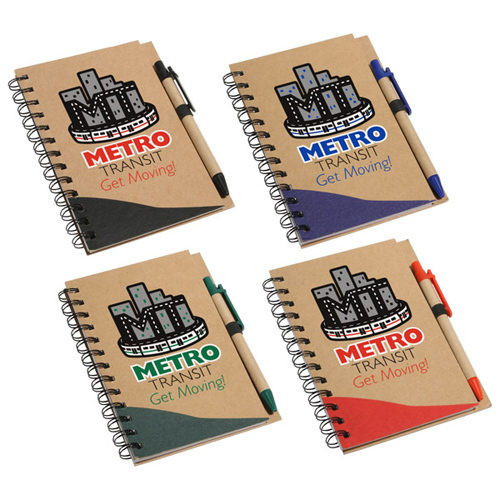 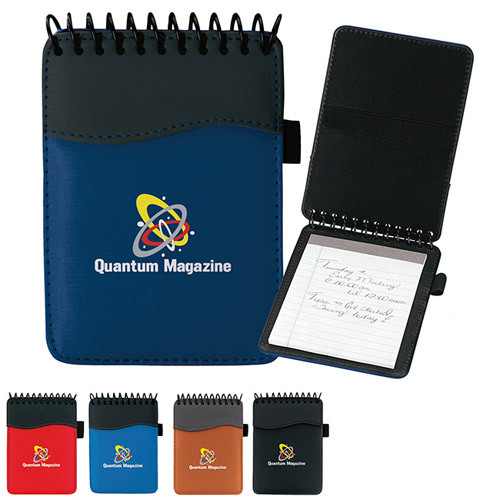 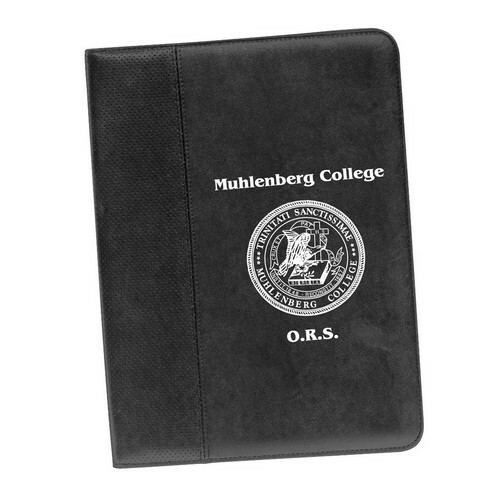 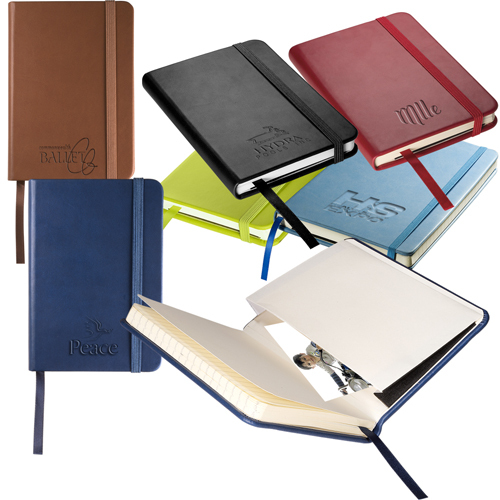 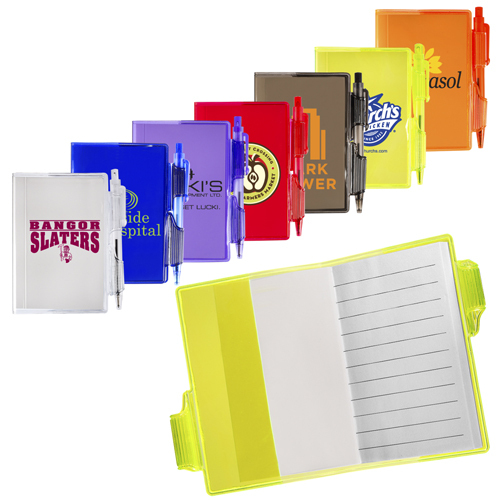 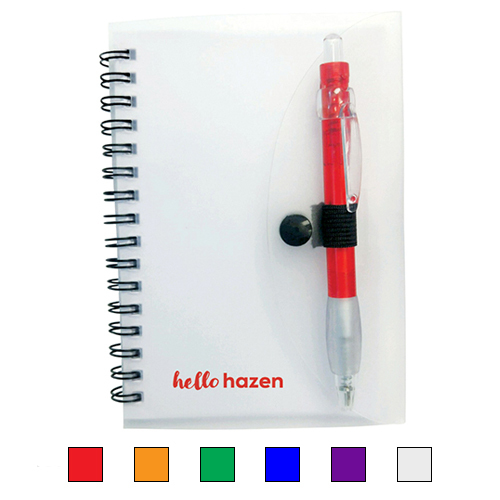 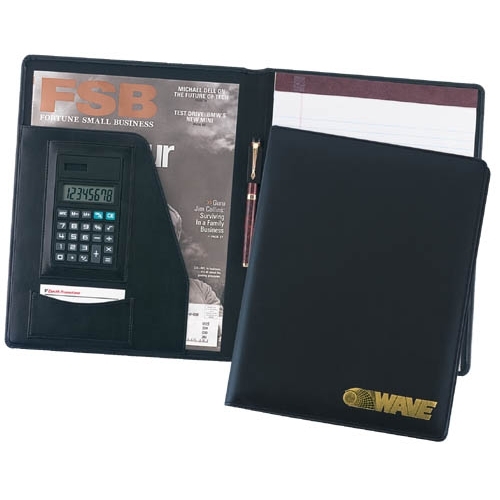 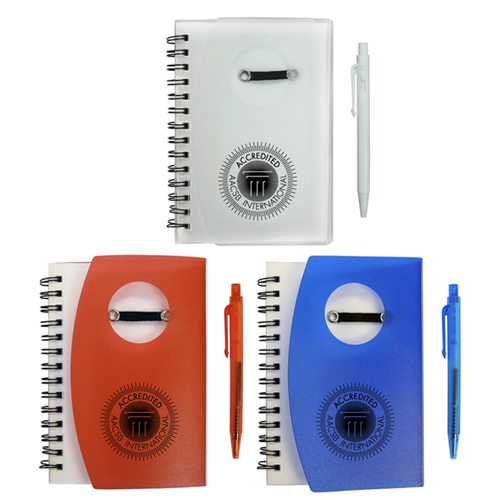 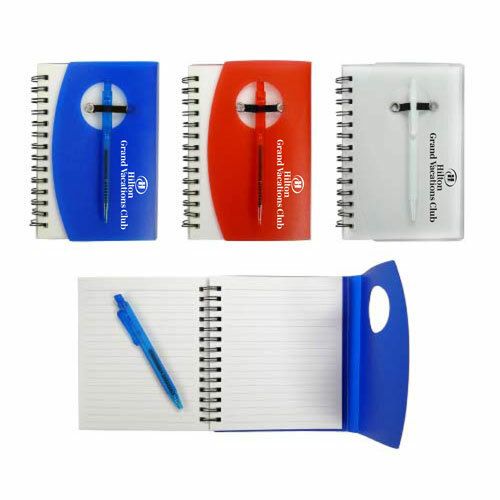 Pocket Buddy Notebook-5" x 7"
A very cost effective way to jot down notes while displaying your logo or message. 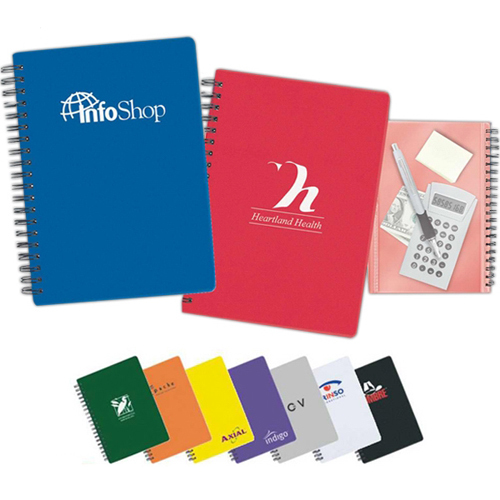 The plus of promotional journals is the imprint area is large to get attention and be noticed. 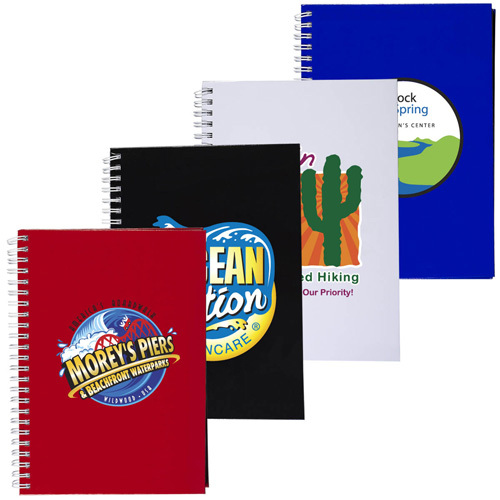 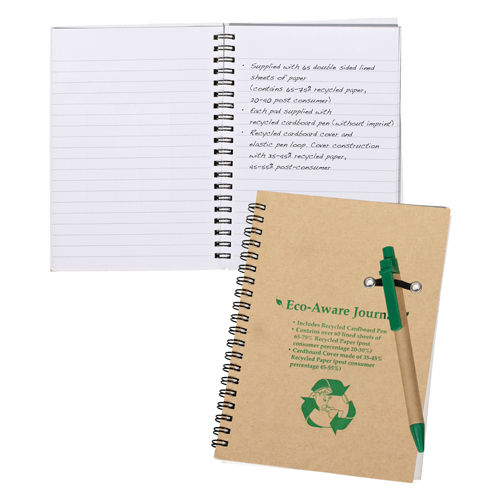 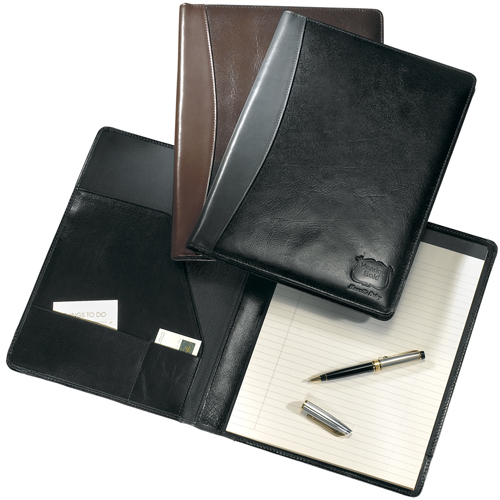 Garrett Specialties carries all types of promotional journals form low price custom journals to eco friendly journals. 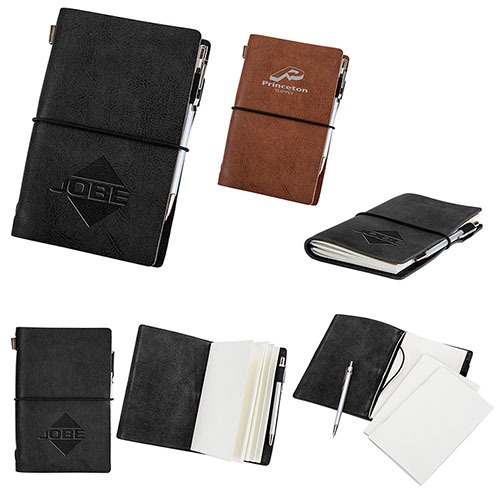 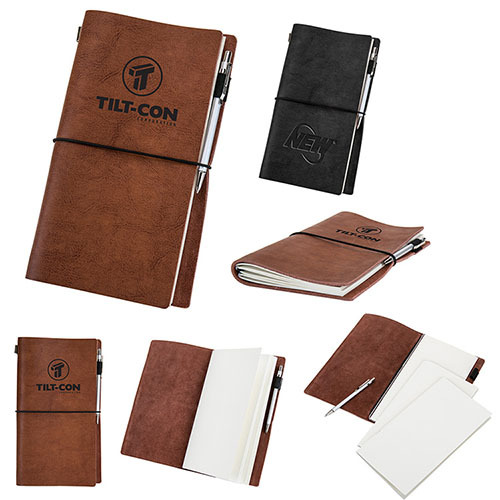 Logo journals are universally powerful as you can write down messages, data, dates, and thoughts that great for meetings, employee gifts and everyday use. 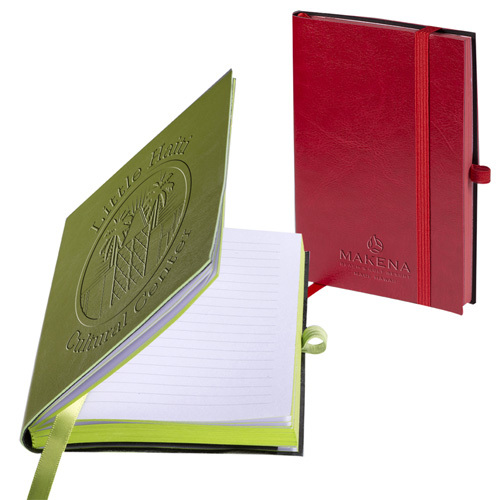 Custom Diaries are good giveaways for everyone. 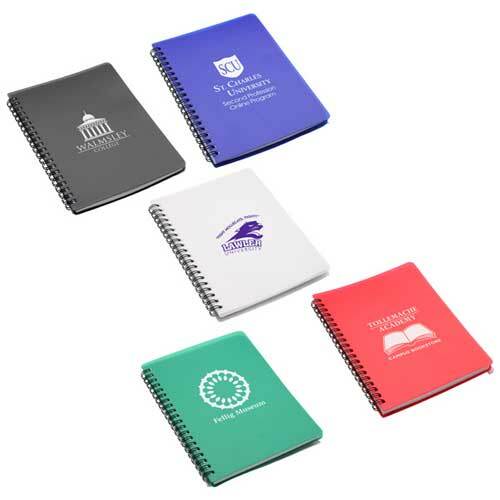 Promotional Journals are still important to takes notes as they become a strong presence in remembering what you learned at lectures, seminars or conferences.